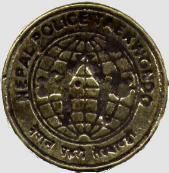 Following the King's dissolution of the parliament in 2003, and the ensuing political troubles in Nepal, this remote Himalayan Kingdom, bordering on TIBET, formed the ARMED POLICE. 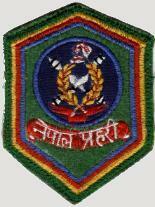 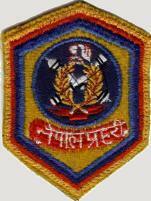 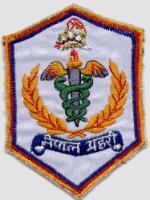 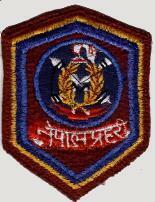 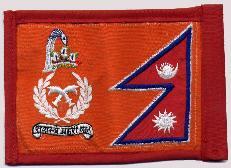 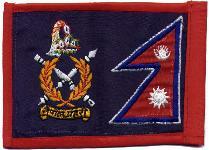 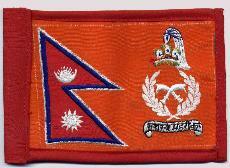 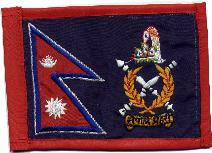 These "super police" wear a different arm patch and wear a different cap badge to the standard Nepalese Police. 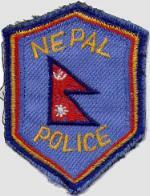 Their uniform is also greatly different.